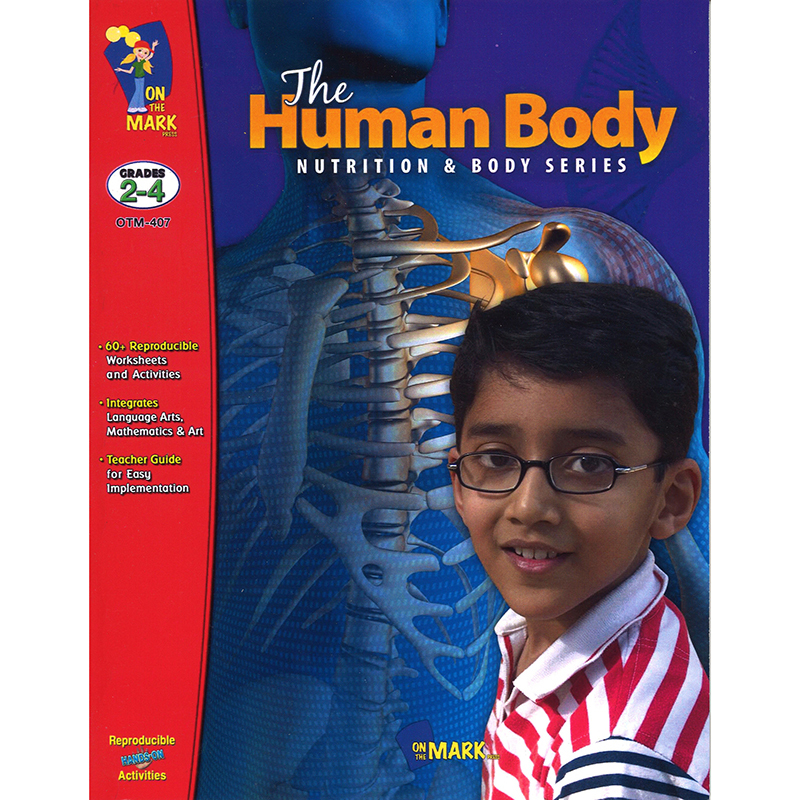 Students will love this jam-packed unit as they learn about human body parts and systems. Worksheets guide students to learn about senses, body parts, organs, skeleton, blood and good health. They will play games, make masks, dough faces and book marks and complete word challenges to improve their language, numeracy, science and artistic skills. Answer Key. 78 activities, 94 pages.